In honor of the season, and of my favorite book, Dickens’ A Christmas Carol, a repost of an article from last year. And may we all match Mr. Scrooge’s appreciation of the season without having to be visited by spirits. 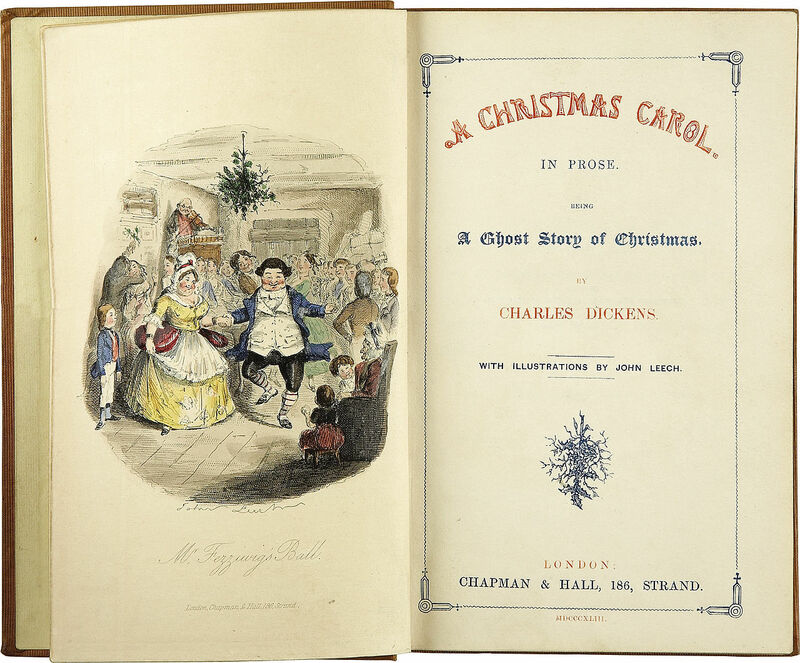 On this day, December the nineteenth, in 1843, Charles Dickens published A Christmas Carol (full title: A Christmas Carol. In Prose. Being a Ghost Story of Christmas.) 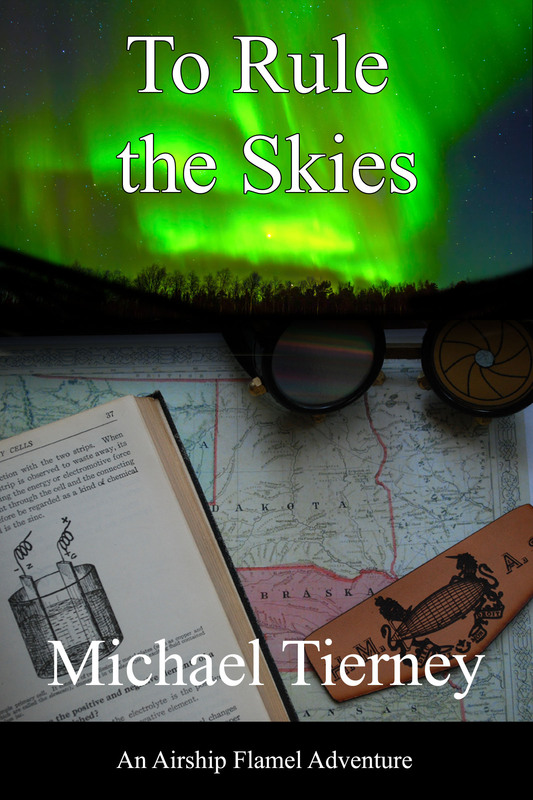 One could debate whether he took advantage of the entire Christmas shopping season by releasing the book only six days before Christmas, but since the first printing of 6000 was completely sold out by Christmas Eve, one must admit that it was a smash hit. And since its debut it has become even more popular, rivaling only, you know, The Bible, as the most known Christmas story.